View our pricing for all pin styles below. 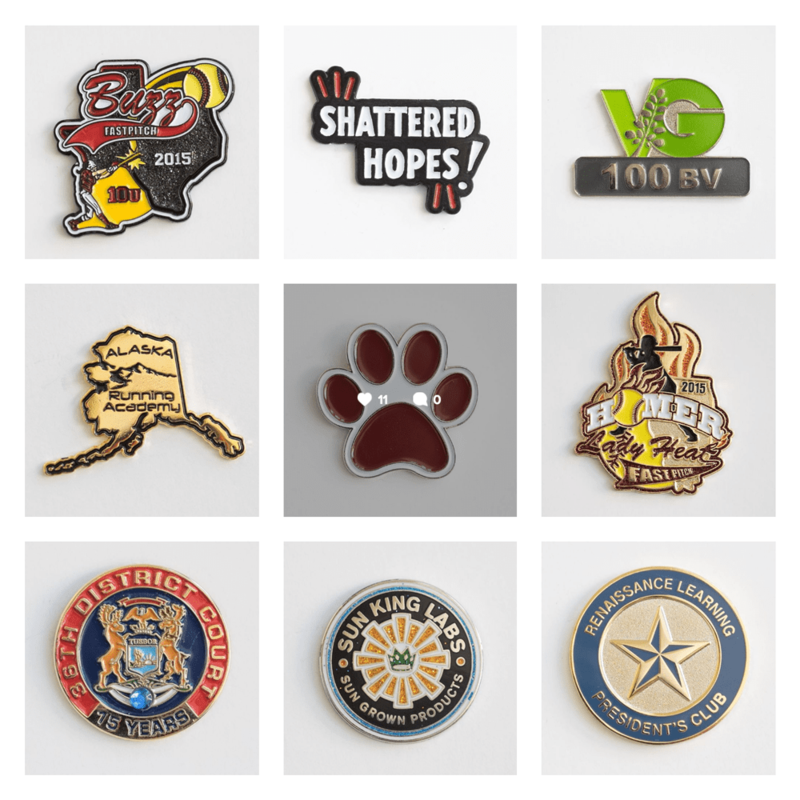 Our all inclusive pin pricing includes free USA shipping, no mold fees, and on color options, up to 7 colors included in your design. We also provide free art and design work and will send you a production proof prior to you ever placing your order. Contact us today to get started! All Pricing includes free artwork, free USA shipping and No setup fees. Follow Our Instagram For Updates!